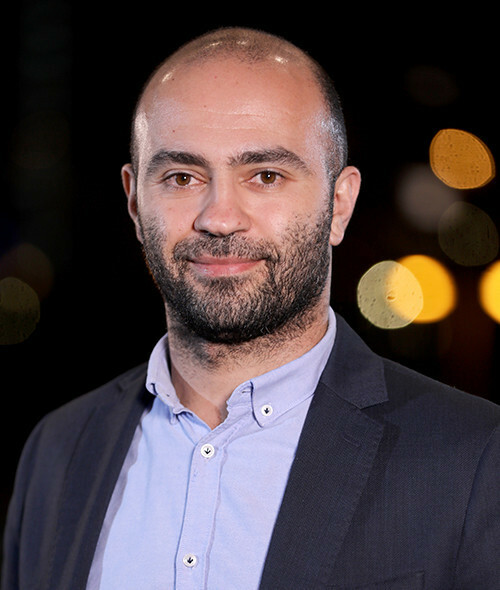 Mr. Alain Daou is Assistant Professor in entrepreneurship at the Olayan School of Business at the American University of Beirut. Before joining academia, he had worked for 10 years with several NGOs in Canada, Central America, Middle East, and Africa. Alain's research and publications touch upon the fields of social entrepreneurship, SME development, intellectual capital, project management, NGO management, and international development. He was also an active member of the Canadian Red Cross and the Lebanese Red Cross. Alain holds a PhD in management from Laval University in Quebec, Canada and completed his post-doctoral research project on social entrepreneurship at Katholieke Universiteit Leuven in Belgium. He is fluent in Arabic, English, French and Spanish.